Chris Brody. Everyone’s favourite non-existent Homeland character. Played by Jackson Pace, the son of is-he-isn’t-he soldier/terrorist Nicholas Brody’s path couldn’t be more different to that of his sister, Dana (Morgan Saylor). After trying to commit suicide, she went running off in Season 3 with an unstable teenage boy before stropping around the family home with angst on her face. Chris, meanwhile, did nothing. He could easily have not had a face at all. While Dana appeared in six of 12 episodes, Chris appeared in just four. And he didn’t even speak in all of them: in the screenwriting world, Chis Brody got top marks at The Milford Academy. But if Saylor is one of the most interesting performers in the series, albeit the one given the worst story lines, Pace hasn’t let the team down: despite being the most underwritten character in modern TV history, he has been sure to make the role of Chris Brody his own. In one scene, he stood up. In another, he sat down. Sometimes, he disappeared for six episodes in a row. Maybe Chris died, we thought. Maybe he was disguised as a sofa. Maybe the Brody family found out he was some kind of automaton sent from Russia and they were too embarrassed to admit it. Maybe he had a medical condition that rendered him unable to talk. Maybe he had invented the world’s first invisibility cloak. Maybe he was just really busy playing that computer game he owned. Maybe he was a ghost all along and only Dana could see him. 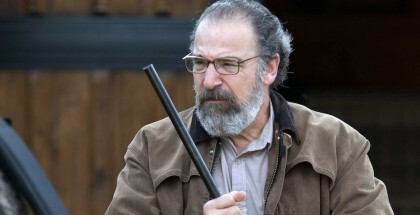 Maybe he was hiding in Saul’s beard. Then, he popped back up again to remind us all that he still existed. And sat down. 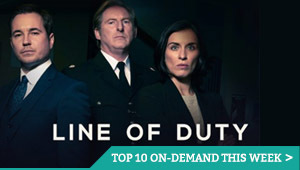 The news from TVLine that Dana Brody and her mum, Jessica (Morena Baccarin), will not return as regular characters in Season 4 suggests that Chris Brody is set to depart our screens too, leaving a gaping hole where a gaping hole already exists. Perhaps, though, with his mum and sister out of the way, Chris will finally have the chance to step up and take centre stage. 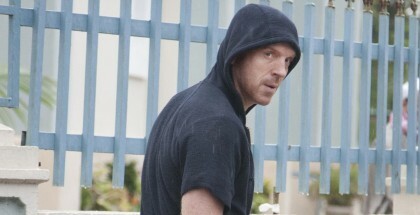 Either way, we celebrate a character who has come to redefine the phrase “strong and silent type” by bringing you a list of quotes of every single line of dialogue Chris Brody has uttered in Homeland Season 3. God bless you, Chris Brody, inventor of the world’s first invisibility cloak and the only character in Homeland with less depth than Mandy Patinkin’s facial hair. 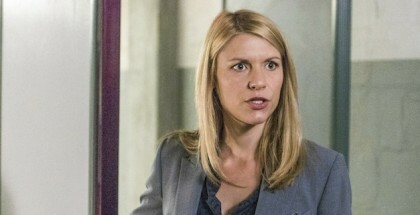 Homeland Season 3 is available watch on Netflix UK as part of a £7.49 monthly subscription. 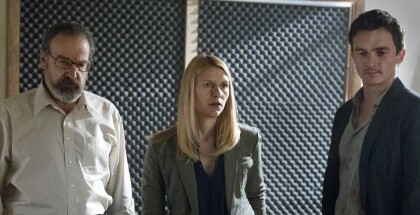 Where can I watch Homeland Season 3 on pay-per-view VOD?